So let me present to you a short list of cars in the Philippines that I think are easy on the eyes, perfect for a girls’ lifestyle, well-priced, and generously outfitted with the right amount of features – the cars I would recommend for Pinays. The attraction of SUV’s is not limited to men only. Women also want the feeling of having a massive machine under their control. But women want their SUV’s big, tough, but still manageable. SUV’s that feel too heavy, hard to maneuver, and too difficult to park will never be on my list. My SUV has to be “lady-friendly”. The Mazda CX-5 is a compact SUV which is a roomy, high-powered vehicle that I believe would be ideal for doting moms. The price is quite high, but very understandable, since the CX-5 is a good blend of easy maneuverability, responsive steering, and solid control best for driving kids to school or back home. Since Mazda’s SkyActiv engine and gearbox is running this vehicle, you can expect a smooth, quiet ride anywhere. With soft and spacious seats, cruise control, and dual-zone climate control, you can rest assured that your kids are always comfortable anywhere your entire family goes. Luxury cars are not only for men, they are for elegant women as well… and as far as elegance goes, the Camry is my top choice. As one of the best-selling midsize cars in the world, the Toyota Camry is best recommended for the housewife who spends most of her day running errands — and meeting friends for a nice brunch or dinner in between. What makes this sedan perfect for what I like to call the “social housewife” is the car’s excellent fuel economy, refined performance and high-quality interior. It’s a midsized car so ladies can always take their best friends, their kids and yayas, and even their pets with them. The roomy trunk is more than enough for your extensive collection of shoes and Louis Vuittons. Young ladies with limited budgets can still enjoy a good drive with the new Chevrolet Aveo. This car looks great on the outside and is quite cool on the inside. Its maneuverability is not bad at all. What I really like about this car is the price. For just a little above half a million pesos, you get to go club hopping with your friends without worrying about gas mileage. Finding parking or driving through the traffic of EDSA is more tolerable since the car’s small size allows you to wiggle through tight spaces. And with its safety features, you’re more confident on coming back home alive.The Aveo’s interior is acceptably tricked out. The driver’s seat comes with an arm rest so you can be comfy during long trips. Economical and budget-friendly, the Aveo is best recommended as a gift for a daughter on her 18th birthday. This car is very fast, quite economical, looks very professional, and really stylish. It comes in 2 versions: hatchback and sedan. Though I love the hatchback more, the sedan isn’t something to scoff at. This sporty looking vehicle is definitely a great looking accessory for a very successful 20-something female professional working in Makati. The Ford Focus offers a decent looking interior that screams of a nice lifestyle. The engine runs quietly, and the cabin remains cool the whole time. Taking your friends and co-workers around the Metro while inside the Focus’ crisp and clean interior feels so good, they’ll definitely want to take a ride with you again and again. 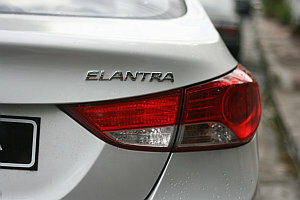 The Hyundai Elantra is sleek and gorgeous. I love its curves and lines. It’s definitely a car I can’t help but stare at. Considered as one of the best and most affordable compact sedans available today, its high fuel economy rating makes it ideal for long drives to and from work in the bustling Makati or Ortigas business districts. The only thing quite lacking in this package is the interior. It’s not as impressive as the outside look and quite bland. But this somewhat “uninspired” interior is greatly compensated by a very reliable engine that offers a smooth drive. And for less than a million pesos, I’m happy that there is an equally reliable set of safety features that makes this sedan ideal for novice female drivers who tend to speed through traffic because they’re often late for work.tely a car I can’t help but stare at. And did I mention it looks gorgeous?… Oh yes, I did. 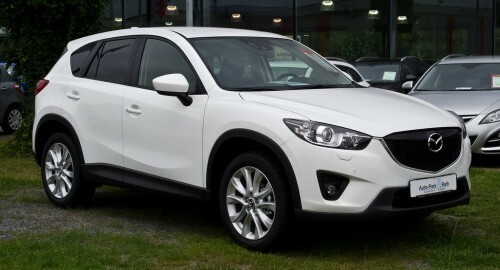 I’d like Mazda CX-5. SUV type. because for me as woman this is much comfortable, bigger space, and more person are get in the car. If you are looking for a good service and safety cars, I suggested you to buy peugeot, it is worth to buy. If you are interested just reply back. One of my friend recently bought Tata Manza. According to him it is a fuel-efficient car. It offers a perfect combination of power and technology, luxury and comfort for an unmatched driving experience. His comments have impressed me a lot and I personally inquired for the same car. Surprisingly I loved it too & i have made my mind on buying the same. With all these above cars i’ll also recommend the car by TATA – Vista, it is a stylish hatchback car which is just fit for your small family also it is comfortable. We had a great experience driving it. It is elegant and will suit anyone. 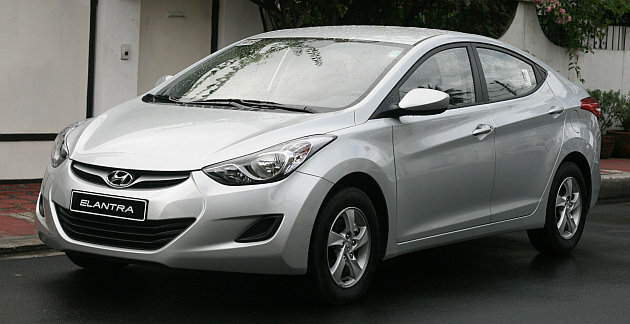 I think it is equally easy on eyes and well-priced, like the other car in Philippines. 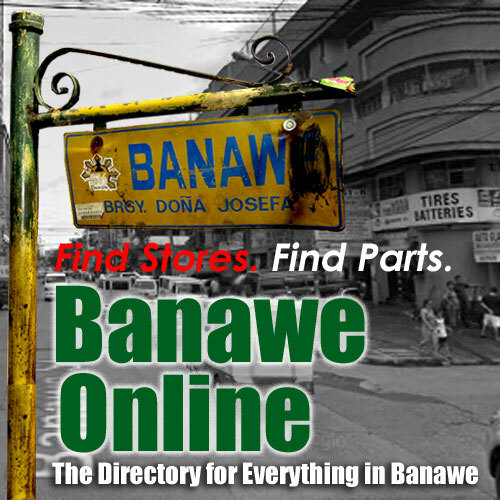 It is one of the most affordable cars in Philippines.